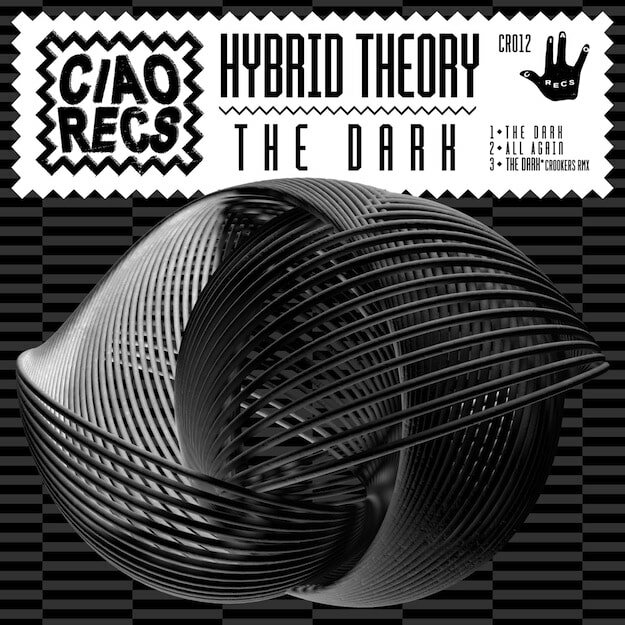 PREMIERE: Stream Hybrid Theory's New EP, "The Dark"
Ciao Records is the imprint headed by Italy&apos;s Crookers, who is using his existing brand and ear for phenomenal tunes to curate a new platform for amazing artists that have been overlooked. Previous releases include Funkystepz, DJ Fade, Raymond Lam (his Ciao release one of the biggest sleepers of 2013, in my opinion), Dilligas, The Reef, and more. The quality has been consistent, and the offerings have been massive. And though Hybrid Theory are knees deep in their obligations with Four40, they took the time to link with Ciao to offer up a trio of two absolutely crushing dance tunes. There are two originals and a remix from Crookers himself, and each urges you to move your body. This is a marvelous package of tunes pushed by an incredible independent label. You can listen below, or grab the release via iTunes, Beatport, or Juno today.